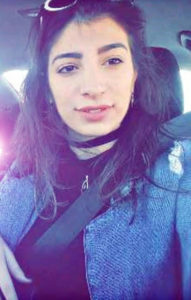 Vanessa Chamlian is pursuing a master’s degree in architecture at Holy Spirit University at Kaslik and is proud of having both Lebanese and Armenian roots. She loves Photography, Philosophy, and always seeking adventures. Try not to reach her via phone, a pigeon would work the charm.